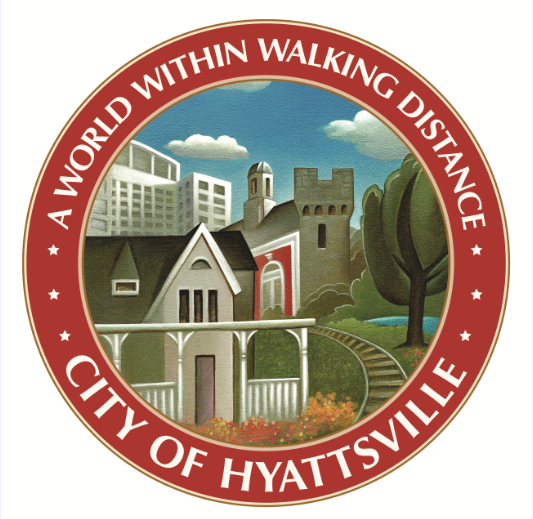 Senior & Disability Services currently offered by the City of Hyattsville: 1) Benefits Assistance-helps seniors/residents with disabilities better understand Social Security, Medicare, Medicaid Waiver, etc., prescription programs including Part D, medical providers and entitlement programs; 2) Information and Referral Service-provides information/referrals to resource providers on issues including health, finances, transportation, family issues, housing, etc; 3) Transportation Service-curb-to-curb reduced-cost service is offered by the City’s Call-a-Bus which operates within a six-mile radius of the city during business hours. Transportation is provided to medical appointments, pharmacies, grocery stores, etc. Regular nutritional trips are made to Price Rite and the Hyattsville Farmers Market. Special appointments outside the six-mile radius are considered upon request. 4) Educational Programming-educational presentations generally on health issues are coordinated regularly throughout the year; 5) Exercise-Ageless Grace exercise classes are offered two to three times a week year-round; 6) Recreational Programming-each month a social trip or program is coordinated by the City’s Senior & Disability Services staff. Coordination may include planning and hosting the event or coordinating participation/transportation of residents to an event hosted by another municipality or third party. In addition, residents of the Friendship Arms (local) senior and disabled housing facility are regularly involved in service projects with student volunteers.